JACKSON, Miss. – Fans of Tomes & Talismans – a 1980s series about Earth’s last library – can watch all 13 episodes for a one-time special airing Dec. 10-14 at 4 p.m. and 10 p.m. on Mississippi Public Broadcasting Television. Each episode is 20 minutes long. Tomes & Talismans takes place in the distant future when all of humankind have been evacuated from Earth. A group of returning children stumble upon the last Earth library and must rely on the Dewey Decimal system to uncover the information held there. 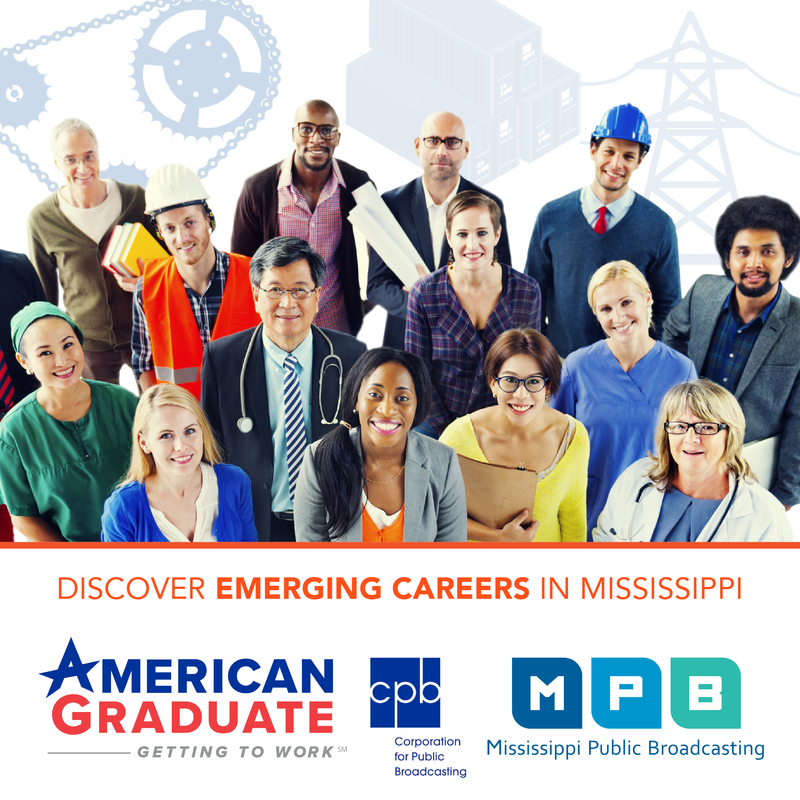 MPB, which was known as Mississippi ETV back in 1986 when the series was released, produced the program in Jackson in which several local residents were cast, including current Mississippi Sen. John Horhn and the late Hinds County Sheriff Malcolm McMillin. Since then fans of Tomes & Talismans from far and near have reached out to MPB wondering if they would ever see the series again. “It’s hard to describe Tomes & Talismans any better than it was described in The New Yorker by Meredith Blake back in 2010,” said MPB Television Director John Gibson. 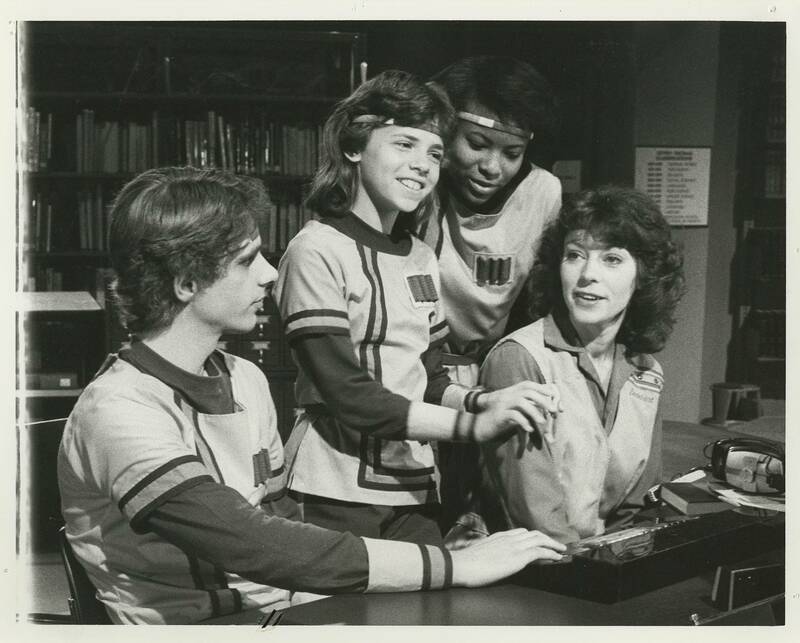 “She wrote, ‘It’s quite possibly the finest post-apocalyptic educational series about library science ever produced by Mississippi Public Television.’ Well, it was actually produced by Mississippi ETV, now MPB, but the rest of that quote is accurate. It’s a very imaginative, very strange, one-of-a-kind educational series that’s just a lot of fun to watch all these years later." Sen. Horhn, who is a member of the Screen Actors Guild and board member of New Stage Theater in Jackson, recalls being in about four or five episodes of the series. Denise Halbach of Ridgeland appeared in the first episode. She brought her Hinds Community College theater students to a casting call for Tomes & Talismans and inadvertently ended up being cast instead of a student. “It was a lot of fun. I loved working at Mississippi ETV,” Halbach said. Though now retired, Halbach stays connected to her profession by working at the box office of New Stage Theatre. Tomes & Talismans has been used by teachers and librarians to help students understand the antiquated way to navigate libraries. MPB has collected several emails from those educators as well as fans and self-proclaimed nerds from across the nation who wanted to purchase the series or watch it again. This one-time rebroadcast should come at their delight this holiday season.